YellowBuzz - asian american music blog: Asianizing Indie Rock Names - Who's Doing It? At Whose Expense? Asianizing Indie Rock Names - Who's Doing It? At Whose Expense? Insomnia once again hit me on this trip. Not because I am out partying with hipsters indie rockers, but because I overshot my sleepiness and is now consumed by travel anxiety compounded by an earlier careless intake of caffeine. I found myself lying in bed seeing changing colors and forms, hearing Thao’s singing the line “Isn't it like a lick of ice cream”. And dissertation idea hovered around and around. I decided to get up to write it down instead of letting my sleepless mind obsess over it. I recently stumbled upon many indie band or stage names that sound “Asian.” For example, Xiu Xiu, The Mae Shi, Franki Chan, Wan-Li, Fujiya & Miyagi, and Chin Chin are all ethnically Chinese or Japanese names deployed by musicians of non-Asian descent. Strikingly, they are all white. What is this all about? Is this yet another form of indie rock cultural appropriation that plays into the scheme of internationalism and multiculturalism? How much of this is motivated by a desire for difference, exotic or not? How much of this is happening at the expense of the (self-)representations of musicians of Asian descent? My mind is running on backup battery right now. The illusion of this idea being a grand dissertation chapter idea is looming larger and over. I better quit it when I can. I will finish drinking the rest of the glass of milk I poured 20 minutes ago and try to sleep again. hahahaa, a curious and excellent point. I love Fujiya and Miyagi. Anyways, I've been surfing the net and doing soem research when i found your link. 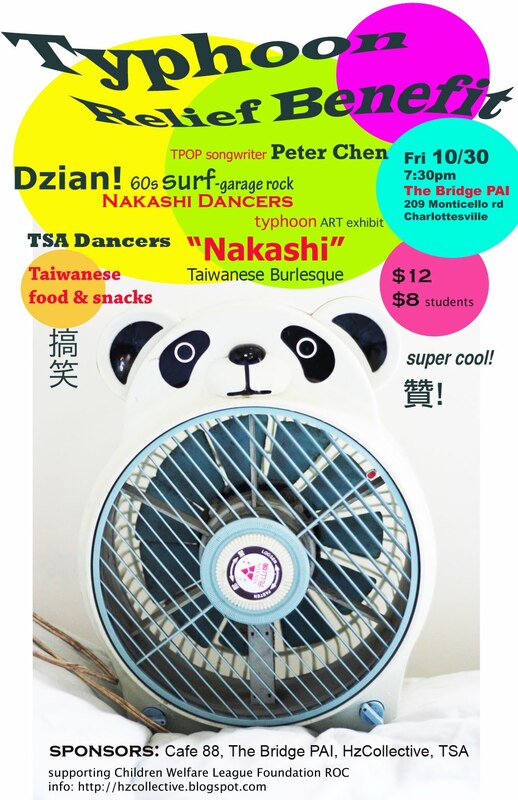 If you're interested, I am the host of the new Pan-Asian band and artists showcase called Sutasi. Check it out: www.sutasi.com. Hey Eugene, thanks for the comment! I checked out your site. Do you have any tracks that I can listen to? Thanks!